In-sump protein skimmers offer the widest variety of skimming methods for an aquarist, today. Air, venturi, spray bar, needle wheel, and downdraft driven models are available from a number of manufacturers. Sump mounted skimmers are much easier to configure with use of mechanical and biological filtration hardware, which makes them quite versatile. These units are the in-sump versions of the AquaC Remora hang-on-tank skimmers. They are super-slim, compact, Patented Injection System driven skimmers that can be installed in seconds and come complete with pumps. Available in two models for tanks either from 20 up to 75 gallons or 40 up to 120 gallons. Re-designed Berlin X2 Skimmers boast 50% performance improvement. Upgraded units remove even the smallest amount of waste materials thanks to their patented triple-Pass design. Berlin X2 Turbo features new, high-efficiency pinwheel impeller for more super fine, waste removing bubbles. Berlin X2 Venturi features new, high-performance venturi air injector and improved water throughput for efficient protein skimming. Ozone-resistant X2 Venturi is ideal for use with an ozonizer. Hang-on kit comes standard for versatile installation. Needle-wheel system with aspirating Venturi creates microbubbles to vigorously remove dissolved proteins. Water/air mixture creates greater foam production and angled dual injection outlets increase contact time within the reaction chamber. Adjustable water level dial stabilizes water flow for outstanding control over foam consistency. 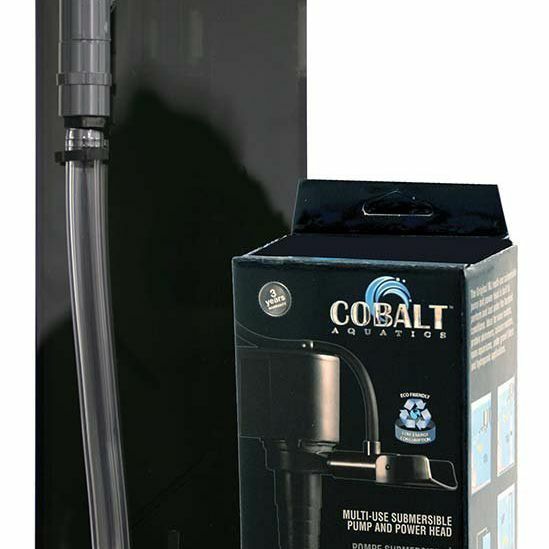 Features bubble diffuser to prevent bubbles from flowing into your aquarium and an easy-twist collection cup with drain line (Models 125 & 220) for quick and effortless cleaning. High-grade acrylic construction. Includes everything for convenient hang-on or in-sump setup. Hydor Performer Protein Skimmers are equipped with an adjustable outlet/return system and an efficient foam-generating pump with special Rotomix brush impeller. The adjustable outlet/return can be set at different heights for precision control without compromising water volume within the reaction chamber. Performer Protein Skimmers employ Hydor Seltz pumps for super efficient water circulation and foam production. The result is reliable waste removal, high air concentration in the main chamber, very low noise level, and low energy consumption.